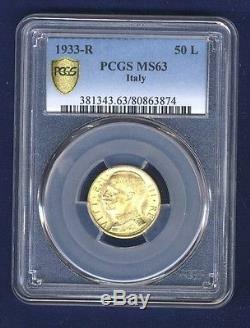 ITALY KINGDOM VITTORIO EMANUELE III 1933-R, YEAR XI, 50 LIRE MINT STATE AND UNCIRCULATED GOLD COIN CERTIFIED BY PCGS MS63! 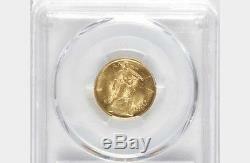 SCARCE AND LOW MINTAGE COIN. 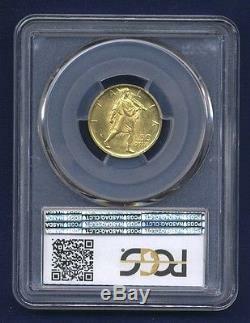 KEY DATE and final year for this short series with a reported mintage of 6,463. CHOICE MINT STATE with blazing original luster and bright untoned surfaces. 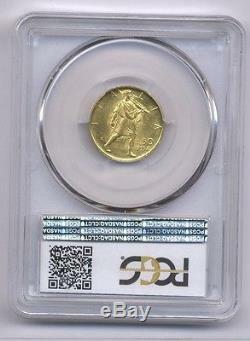 An exceptionally attractive example of the date. INTERNATIONAL BUYERS MAY BE REQUIRED TO WIRE FUNDS. International customers, please review our INTERNATIONAL TERMS below. And we do our best to provide fair and accurate grading. 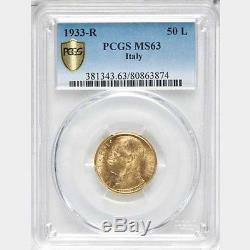 I HOPE YOU WILL VISIT THE STORE (user id: estatecompanystore) AND TAKE A LOOK. YOU MAY USE THE LINK THAT IS PROVIDED JUST ABOVE THIS PARAGRAPH. 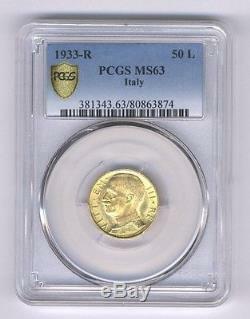 The item "ITALY 1933-R YR. XI 50 LIRE UNCIRCULATED GOLD COIN, PCGS CERTIFIED MS63" is in sale since Sunday, October 16, 2016. 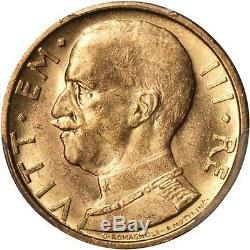 This item is in the category "Coins & Paper Money\Coins\ World\Europe\Italy, San Marino, Vatican\Italy (1861-Now)". 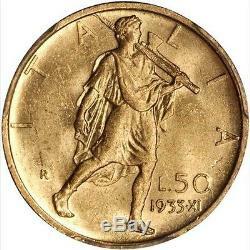 The seller is "estatecompany" and is located in Palm Springs, California. This item can be shipped to United States.